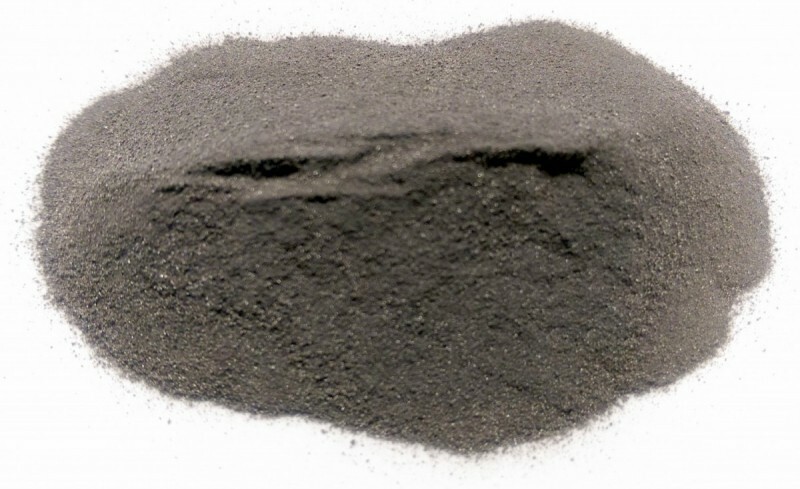 Vanadium Carbide Powder | Pacific Particulate Materials (PPM) Ltd.
<<< Back to previous page. We produce and stock customizable vanadium carbide (VC) powders providing extreme hardness, extreme wear resistance, and low coefficient of friction surface finish, and high corrosion resistance. Wear surface (wear resistant) parts and coatings. Parts and coatings that undergo fretting, abrasion, cavitation, and particle erosion such as cutting tools, grinding tools, agricultural tools, and hardface coatings. Additives. Our vanadium carbide powder is typically added to tungsten carbide to inhibit grain growth. Thermal Spray Process . Vanadium carbide powders are blended with other materials (e.g. WC-Co, Fe, Ni, etc.) and thermal sprayed to form hardface coatings on surfaces requiring increased wear resistance. Powder Metallurgical (P/M). Vanadium carbide powders are blended with other materials (e.g. WC, TaC, TiC, MoC, etc.) and pressed into parts through hot pressing and sintering. We will customize our powders to your specification! I would like to discuss your 'Vanadium Carbide' powder.